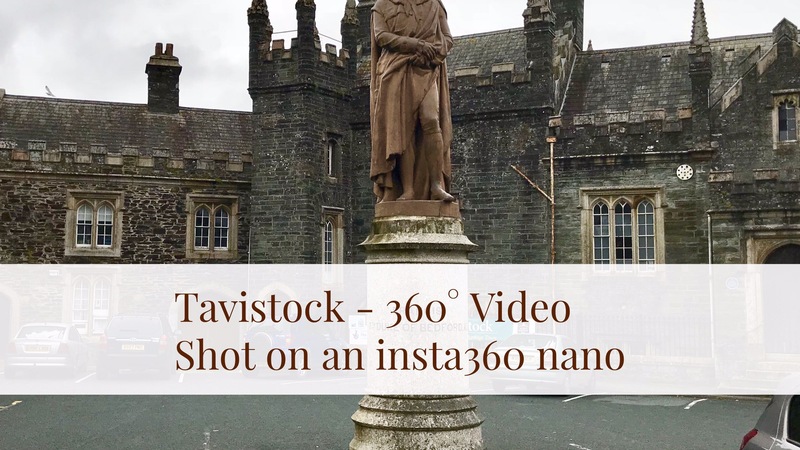 A short video walking along the high street in the historic market town of Tavistock, Devon, UK. Tavistock has some really ancient buildings. Make sure you change the YouTube video quality to the maximum 3K. For this 360 degree video the titles, music and all the editing was done on my iPhone 7 Plus using Luma Fusion app which supports 360 degree footage.